Warmer days, abundant sunshine and blooming flora have a way of inspiring us to refresh our homes. 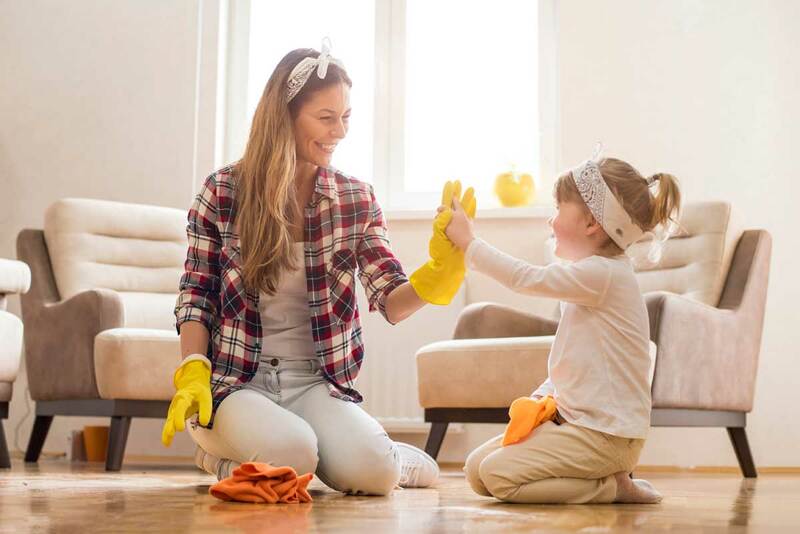 Check out this handy list of tips to get your spring cleaning off to a fresh start and save money doing it! 1. Work from top to bottom in each room. Start with cobwebs and dust on the ceiling, then use a damp towel to clean walls and blinds, and work your way down. 2. Deep clean your appliances. Deep cleaning meets quick & easy! 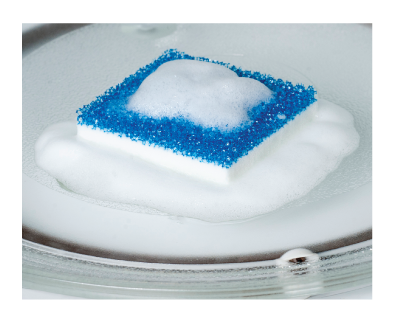 Zap a Glisten® Microwave Cleaner scrubber for a few seconds, then wipe away the crud. While you’re at it, run Glisten® Dishwasher Magic through your dishwasher to eliminate limescale, rust, grease and other buildup caused by hard water, detergent and food residue. 3. 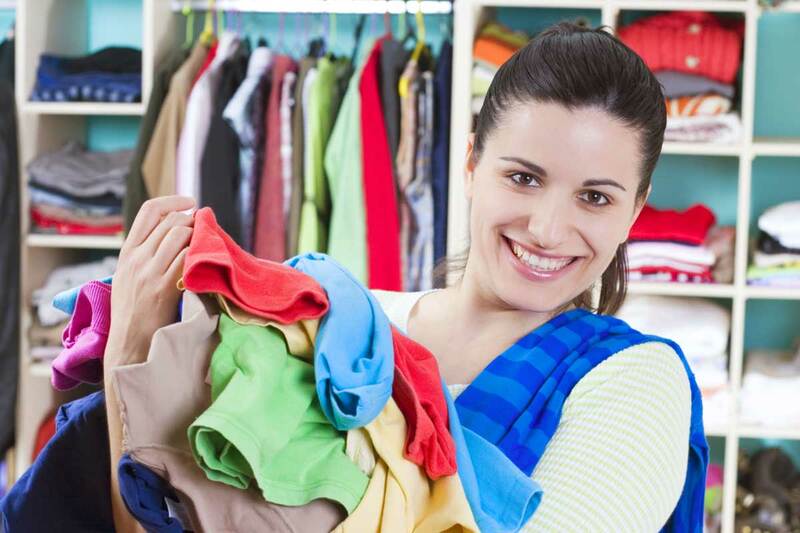 Purge your closet of unused clothes and accessories. If you haven’t worn it since last spring, see if you can get some extra cash for it at a resale shop. Use the rubber edge of a window squeegee to grip and remove pet hair from rugs. 5. Make your own natural refrigerator cleaner. Combine salt with soda water and scrub away! It may sound weird, but it works. 6. Grab a 2-for-1 appliance cleaner deal. 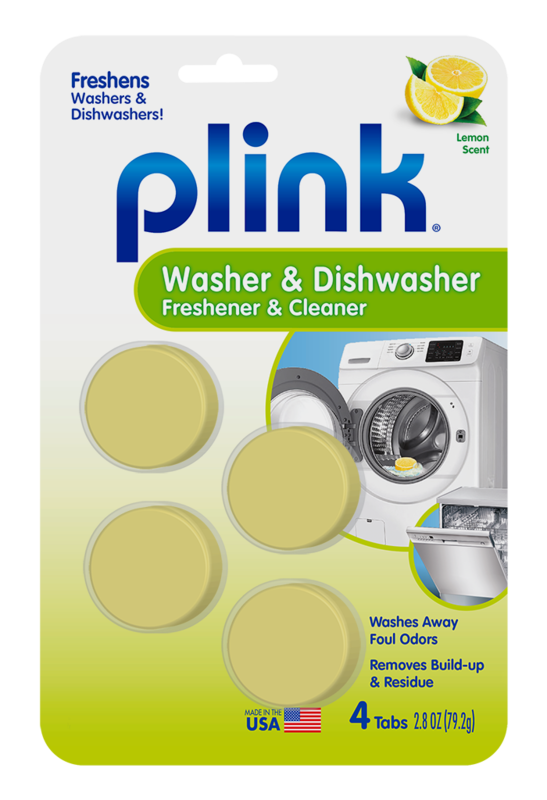 Clean 2 appliances with 1 package of Plink® Washer & Dishwasher Freshener & Cleaner and give yourself bonus points for efficiency. 7. 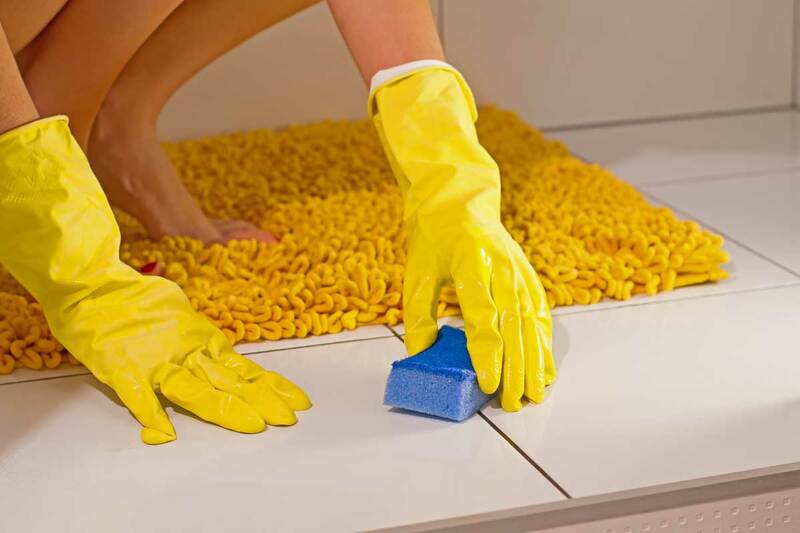 Tackle kitchen and bathroom tiles. Try cleaning kitchen and bathroom tiles with ½-cup baking soda mixed well with 2 gallons of water. 8. Refresh your living room fabrics. Clean and freshen small items like throw blankets, duvet covers, sheers and pillows with Woolite At-Home Dry Cleaner. Just be sure to not overfill your dryer! 9. Replace your furnace and HVAC filters. This is a great time to check your filters, and replacing them can greatly improve your air quality for the spring. If anyone in your house struggles with allergies, look for a high efficiency filter to remove allergens like pet dander, pollen, mold and dust. 10. Spruce up your vinyl siding. A vinegar and water solution can remove light mold and mildew from vinyl siding. 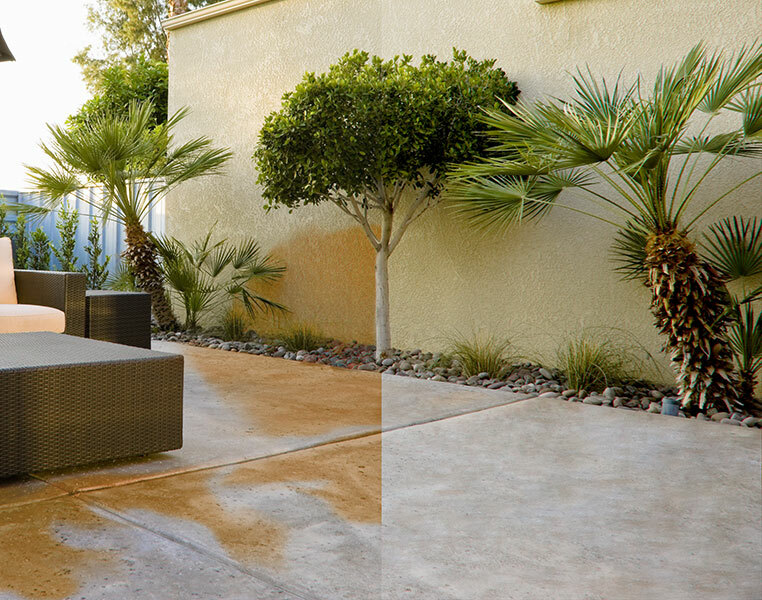 If rust stains are a problem, get your hands on some Iron OUT® Outdoor Rust Stain Remover. Save $1 now.